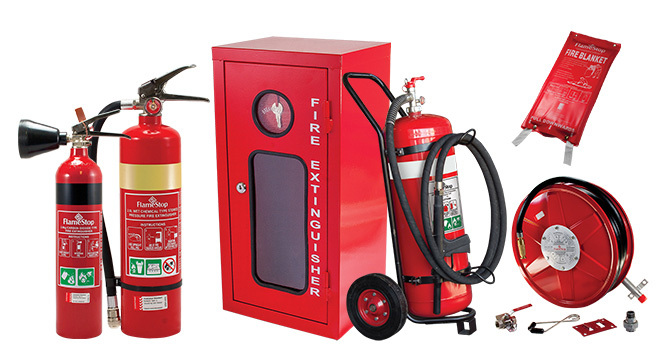 Appliances such as portable fire extinguishers, hose reels and fire blankets are the first line of defence in a fire. All portable equipment requires rigorous monitoring to ensure that it will perform effectively when needed. 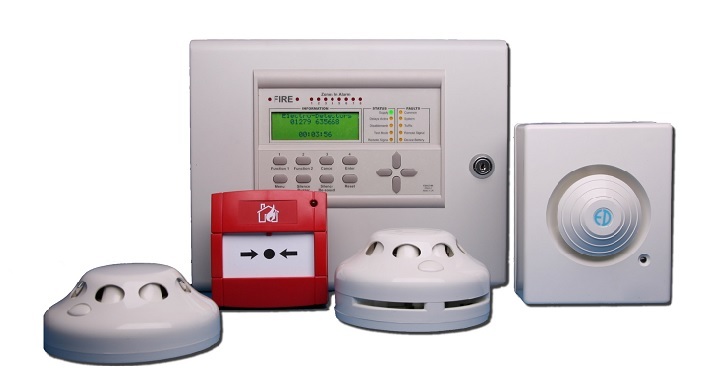 To comply with building and insurance requirements, equipment must be serviced at regular intervals in prescribed way. 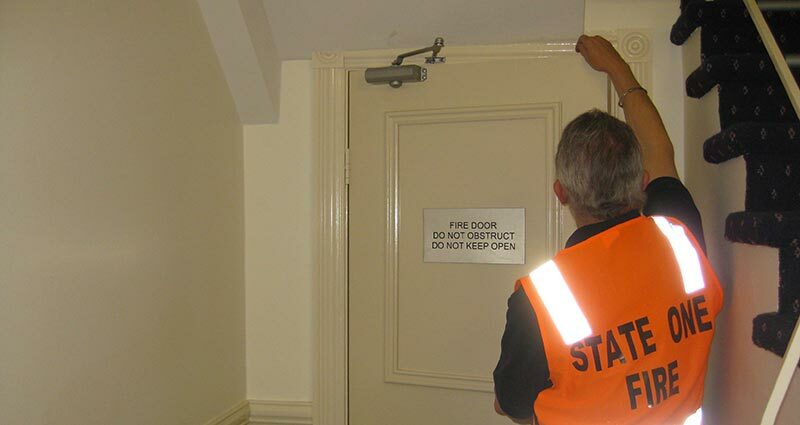 We conduct stringent checks on portable fire equipment at specified intervals, in accordance with recommended Australian Standards.